Over the years, I've taken my Polaroid 600 Type Camera on trips to the city and on weekend getaways with my girlfriend Sidonie. With only 8 exposures per pack be sure to make it count. 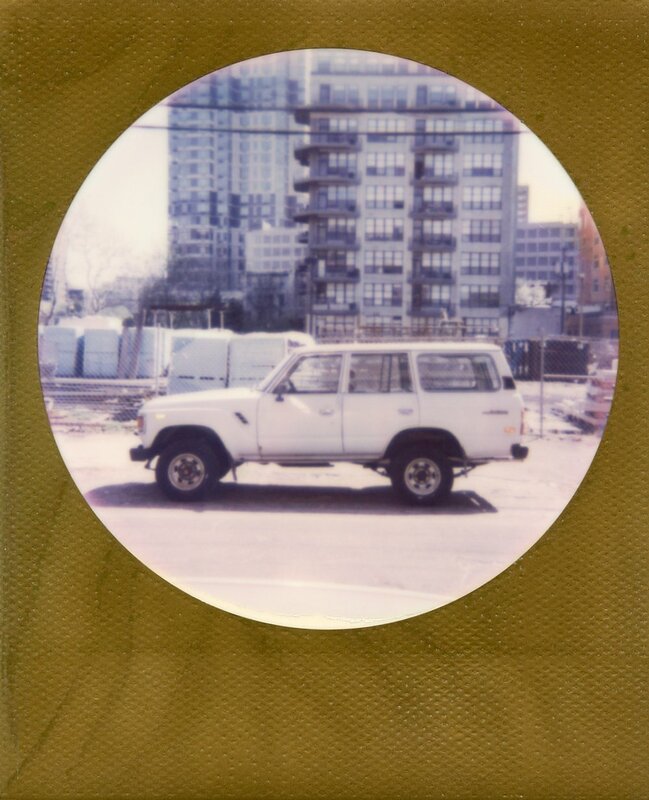 Below are a few pictures I've taken over the years with the Impossible Project Film. Click on the image to view it in a lightbox.